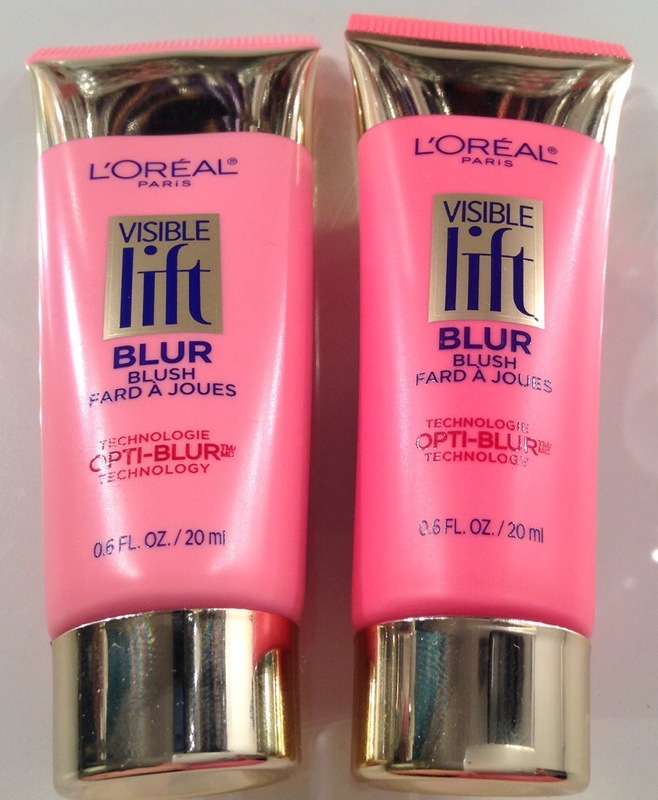 Blush that blurs dullness with sheer color instantly while delivering the anti-aging benefits of Visible Lift. Fresh, smooth youthful finish you’ll love. 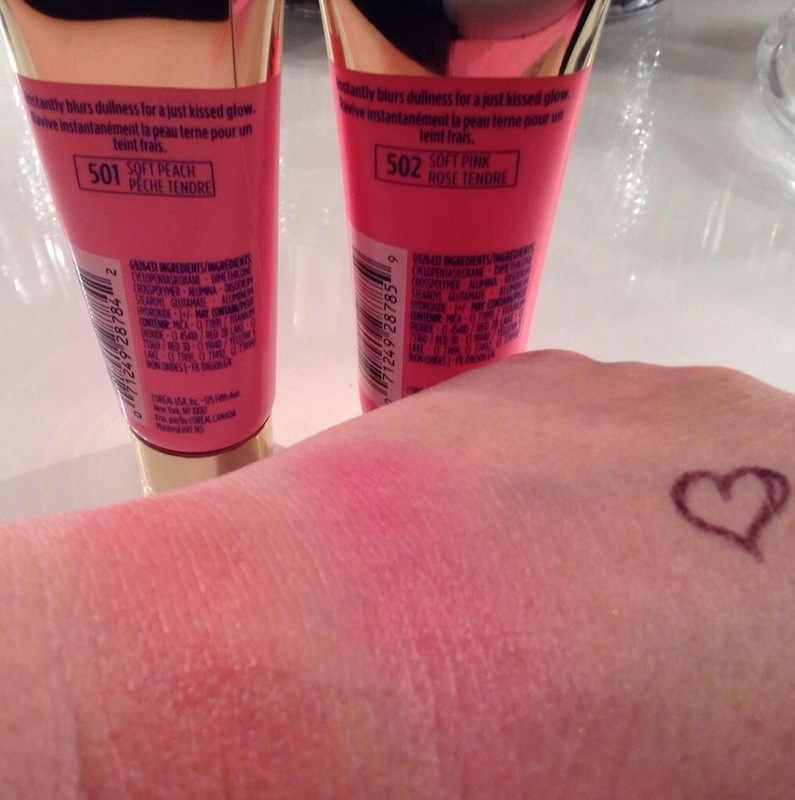 I have tried these already and I really love the finish of them and these blushes are very long wearing. Lovem! !